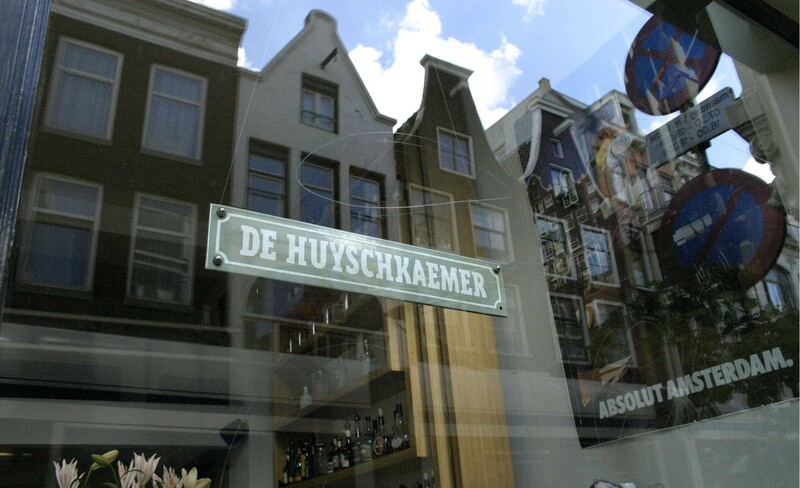 The Huyschkaemer has been a household name in Amsterdam for years. Although the interior has recently been changed many times, the atmosphere certainly not! You will quickly feel at home in the warm atmosphere of the café, guests and staff. 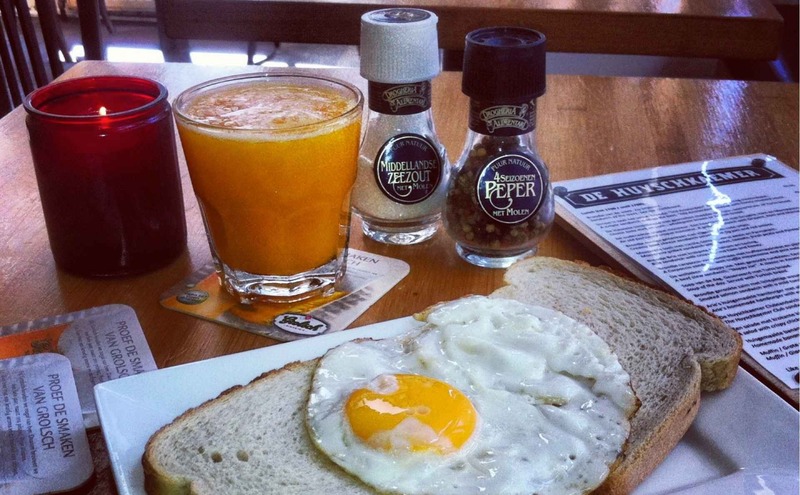 Originally the Huyschkaemer started out as a pub, but after a few years, we also started serving breakfast and lunch. 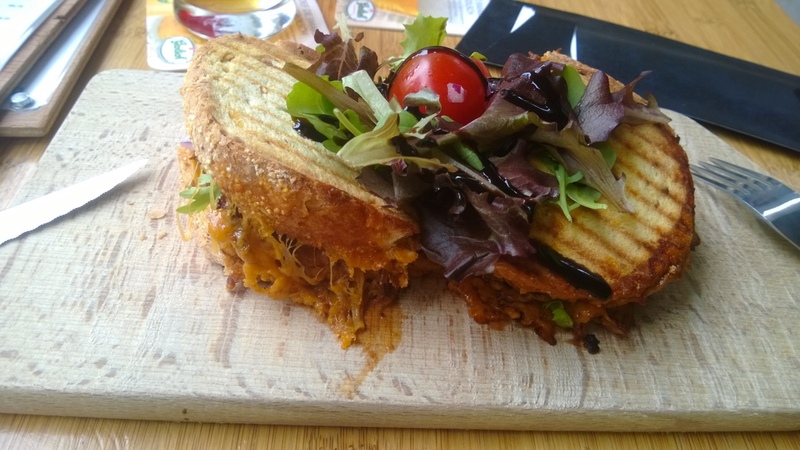 Some sandwiches and dishes really became classics in Amsterdam! 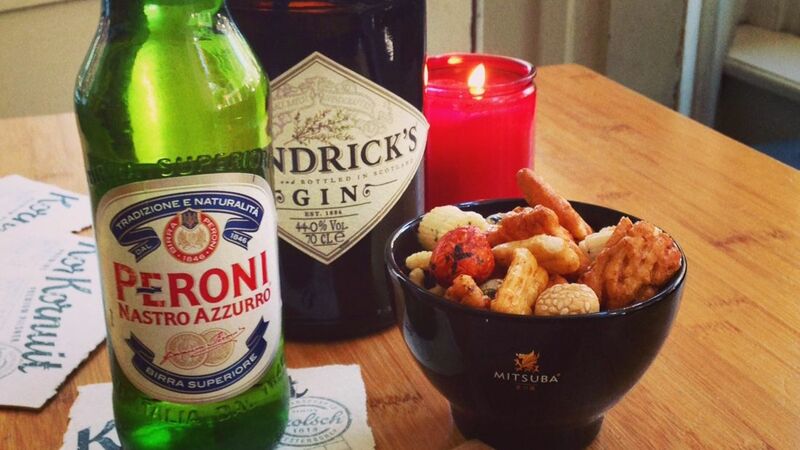 Obviously you can also enjoy yourself with a couple of drinks with a nice view over the Utrechtsestraat. Every weekend we broadcast football. Always on the TV, but the nicer and interesting matches can also be see on the big screen. It is possible to organize a party, reception or meeting. On our second floor you can sit back on the couch with a drink, you can work all day on your laptop (we have WIFI), play old-fashioned fun board games or just chat with each other. In short, you can spend the whole day with us, like a true “living-room” should be! We are open every day from 09:00 except for Sundays. Then we start at 11.00. We can make you a delicious breakfast. Starting with a simple croissant, Greek yoghurt with fruit, American style pancakes and eggs with everything you would like on it! 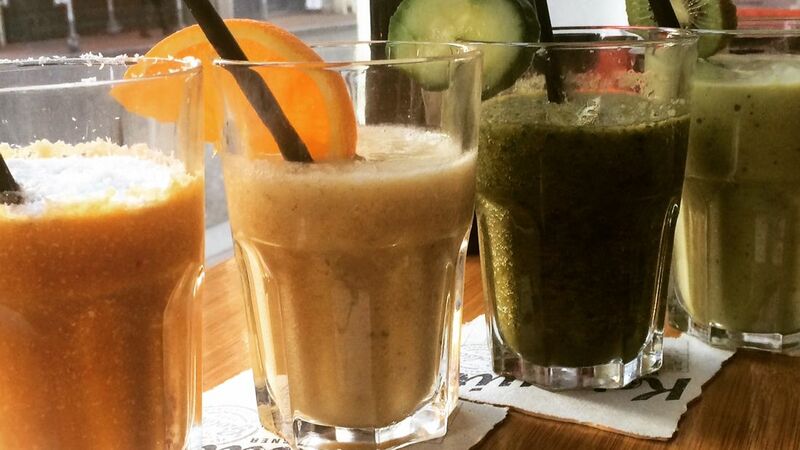 A coffee, a fresh juice or a delicious healthy smoothie and you are ready for whatever the day brings you! Ps. Breakfast is served until 13:00, but for the late risers we gladly make an exception. Look here for our complete breakfast menu. 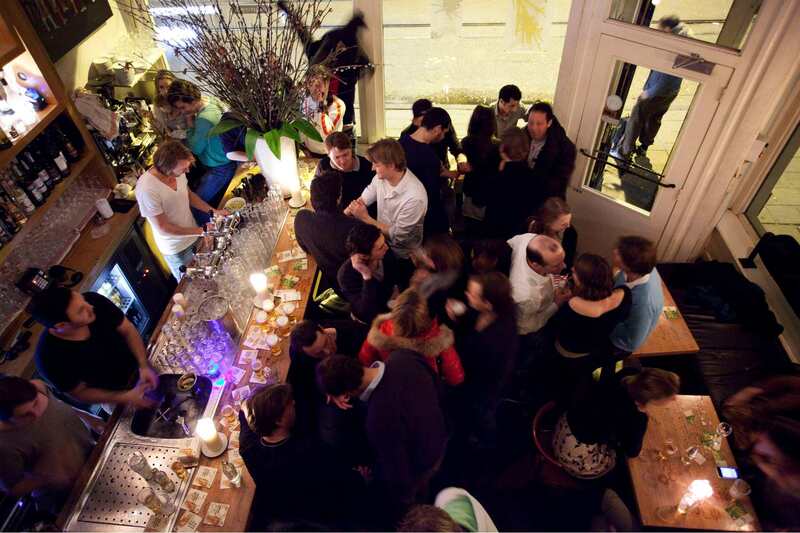 De Huyschkaemer is very well suited for drinks and parties.